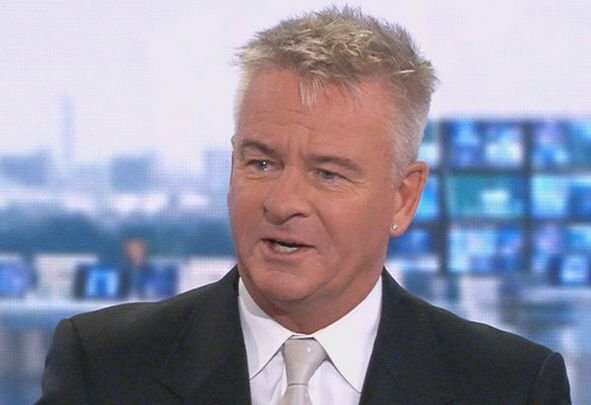 Charlie Nicholas has slammed Mohamed Salah for trying to “rush things” in his poor run of form up until his goal against Southampton on Friday night. Salah, 26, had gone six Premier League games without scoring for the Reds when he bagged a crucial goal in the 3-1 win at St Mary’s, and he will no doubt he hoping to add to his tally for the campaign when the Merseyside giants take on Porto in the Champions League on Tuesday night. Sky Sports pundit Nicholas has predicted that Jurgen Klopp’s side will win 2-0 against the Portuguese club in the quarter-final showdown, while Soccer Saturday host Jeff Stelling has tipped the Reds to win 2-1. “Liverpool are doing the business collectively,” said Nicholas on the Sky Sports website. “Everyone is saying that this is a cracking draw for them. At Anfield, they are creating a big noise at the moment and Liverpool are getting results. I think this is another one of those nights and the Anfield crowd will spur them on. Porto are a very good team and have already been underestimated in some regard by fans saying that Liverpool have won an easy draw for themselves in the quarter-finals. It is important to know that there are no easy draws at this stage of the Champions League, with all the teams there being so because they have played very well up until this point. Porto could definitely knock Liverpool out, however we do not expect them to do that. While there has been some complacency among some sections of fans, the attitude of the players going into this game will be completely different. Losing in the final last season would have hurt them a lot and Liverpool will be determined to earn a chance of salvation this term. If they beat Porto, just two more teams will stand in the way of a sixth European title. Liverpool are definitely one of the favourites.